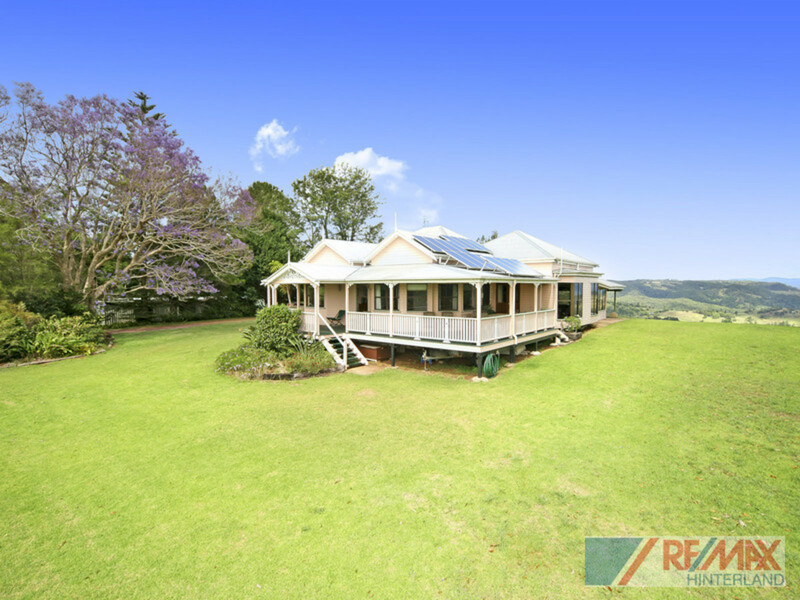 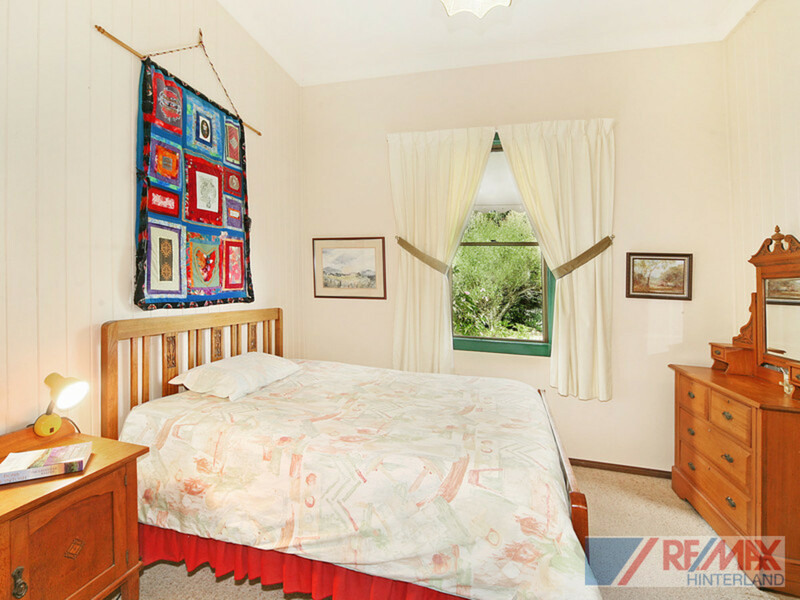 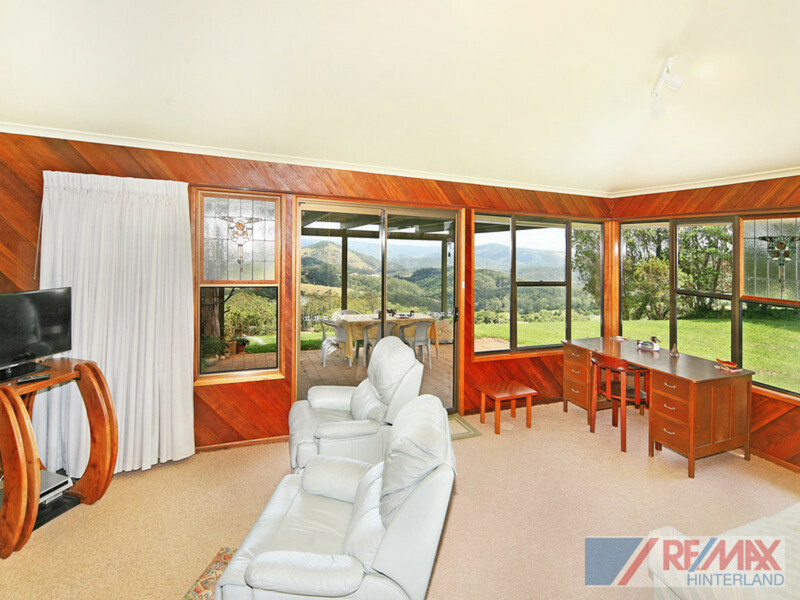 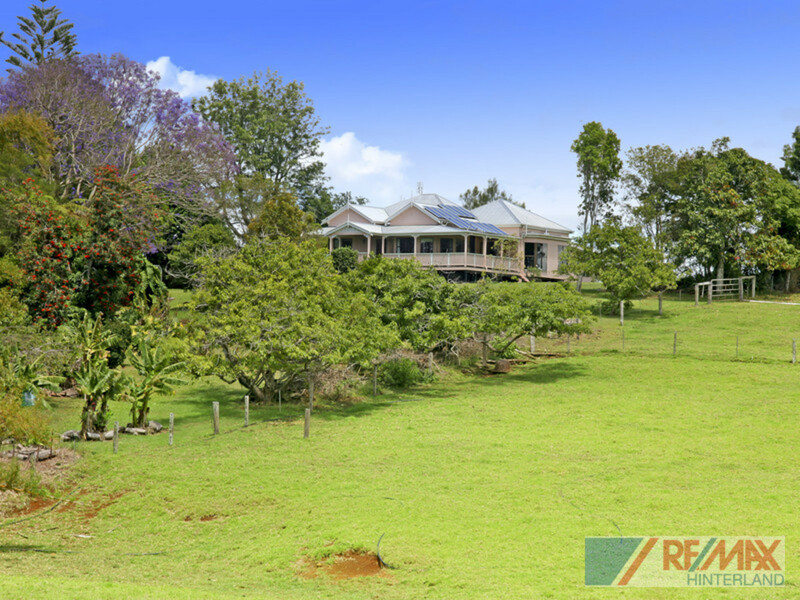 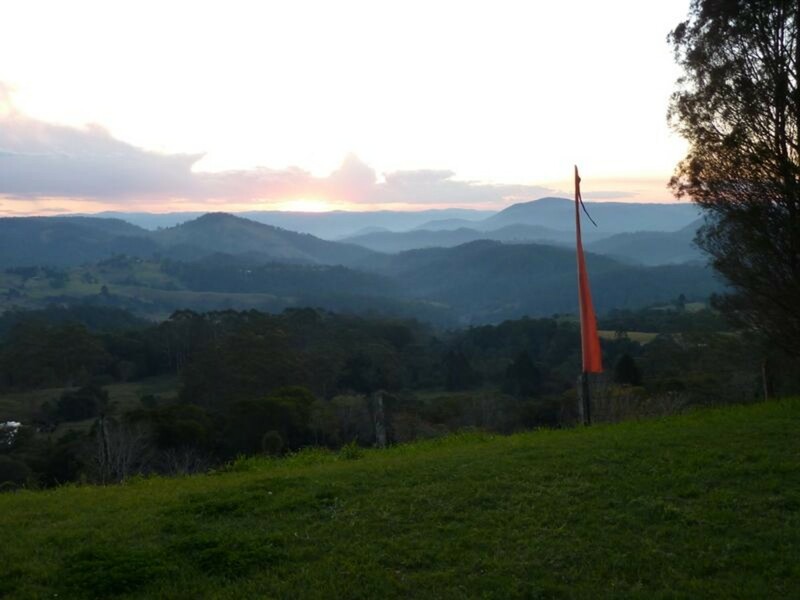 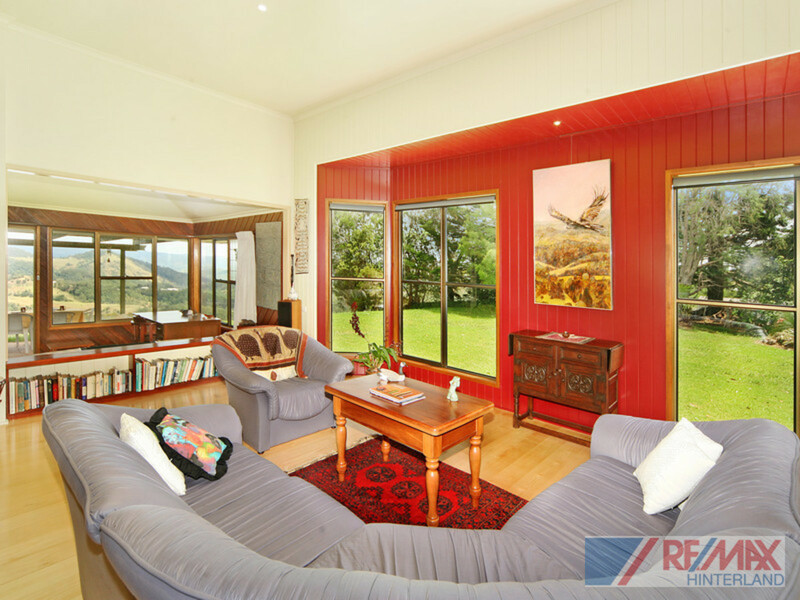 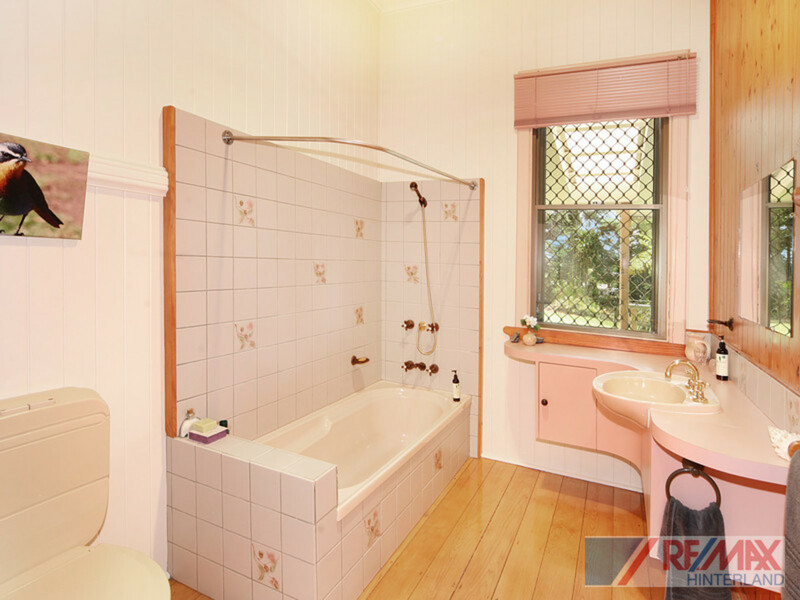 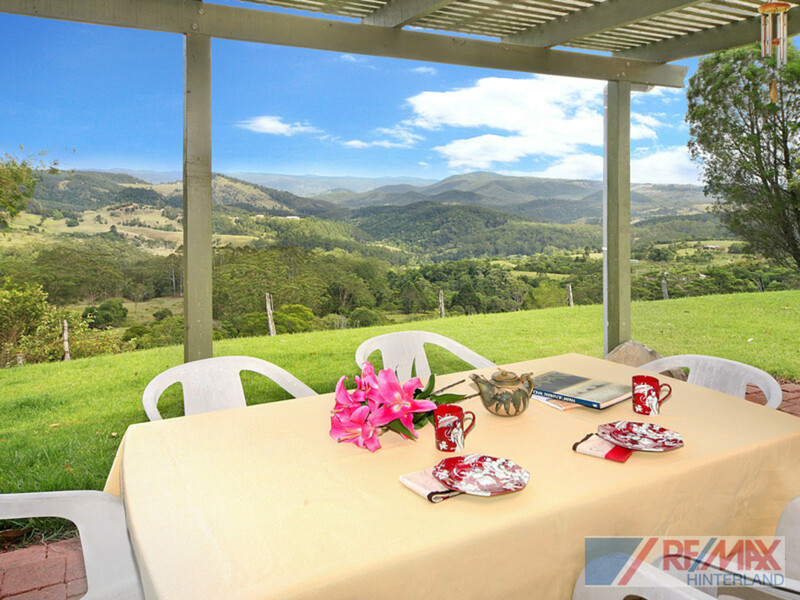 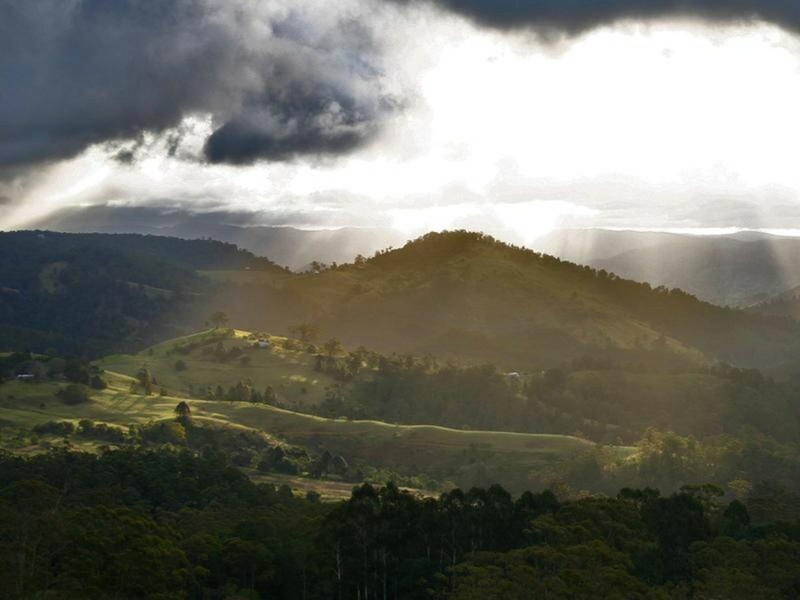 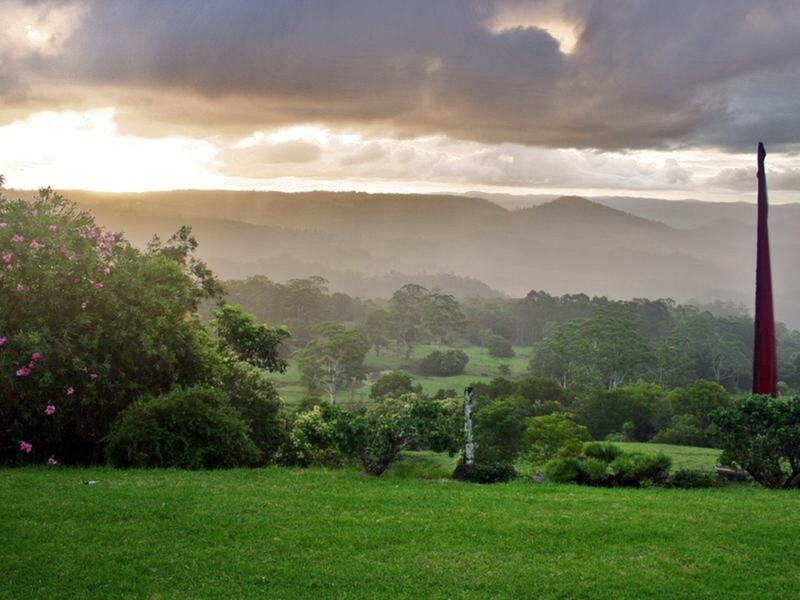 Set well back from the road and on top of the ridge, you will find this character Queenslander, perfectly positioned to take in the 6 acre allotment and panoramic views over the Mary Valley. 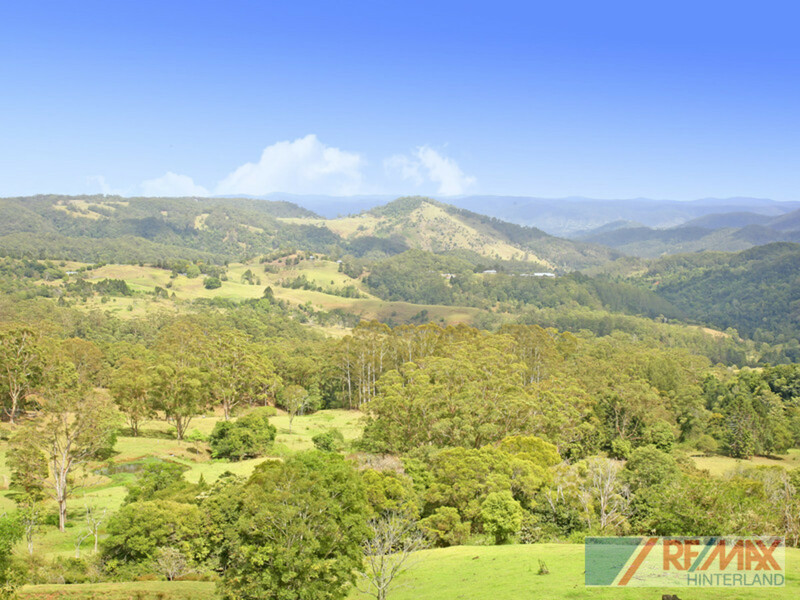 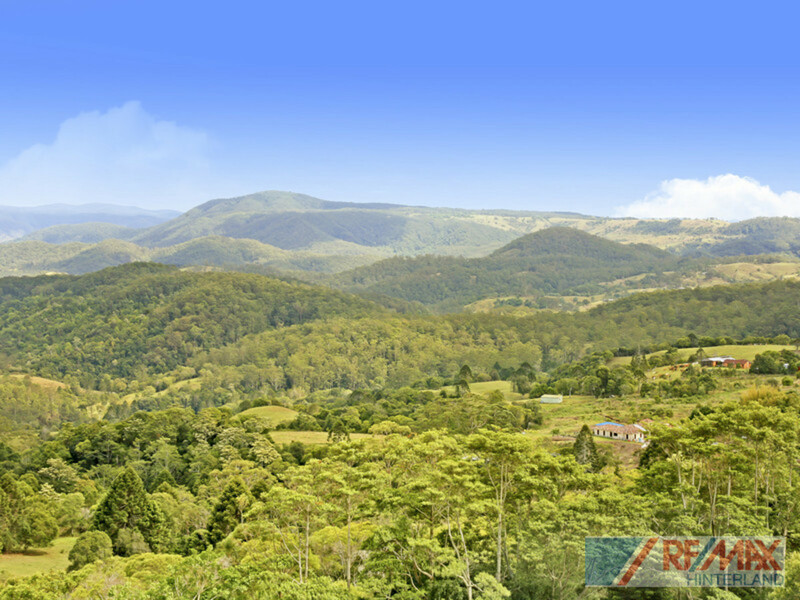 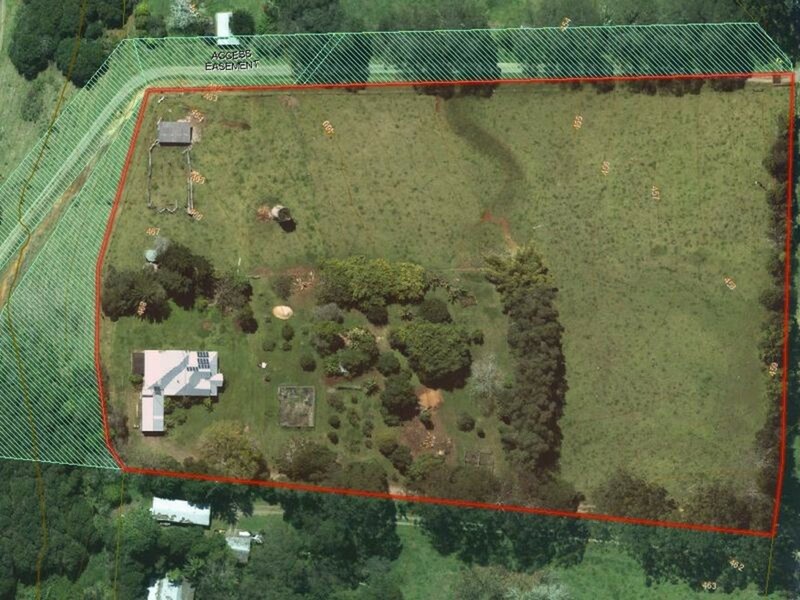 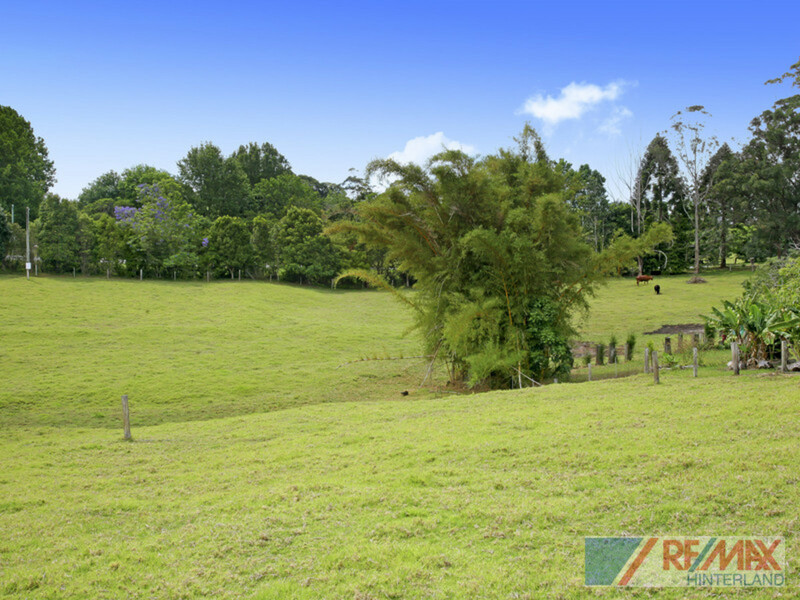 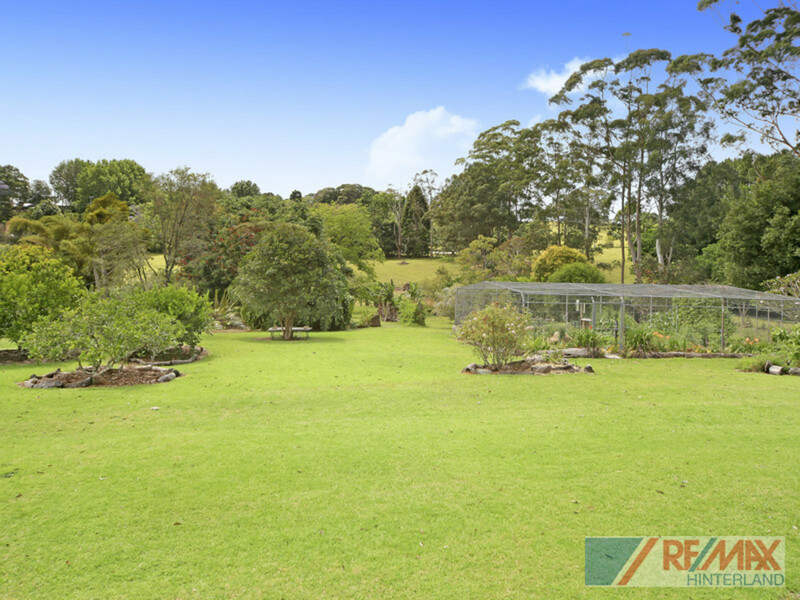 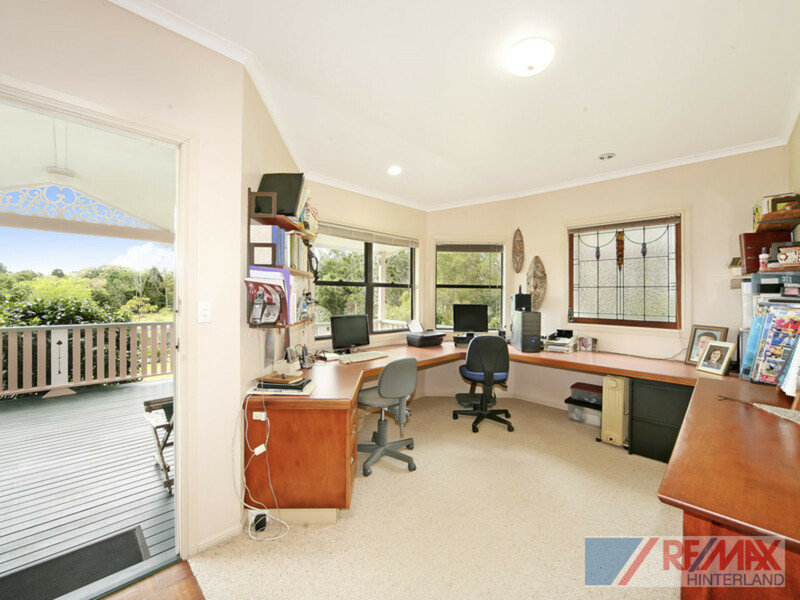 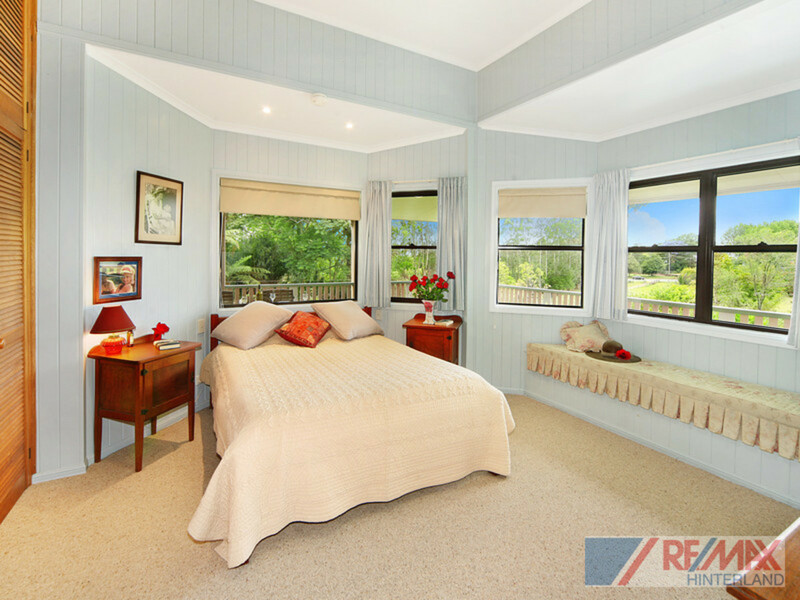 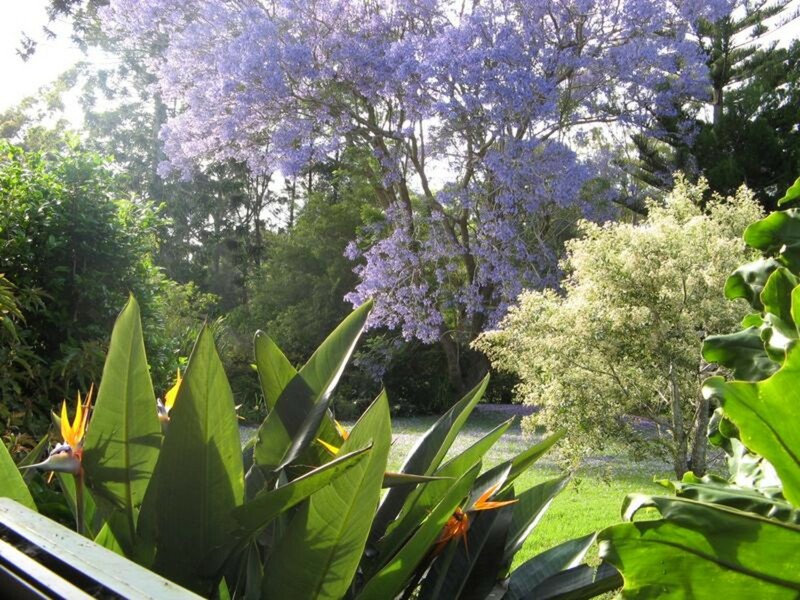 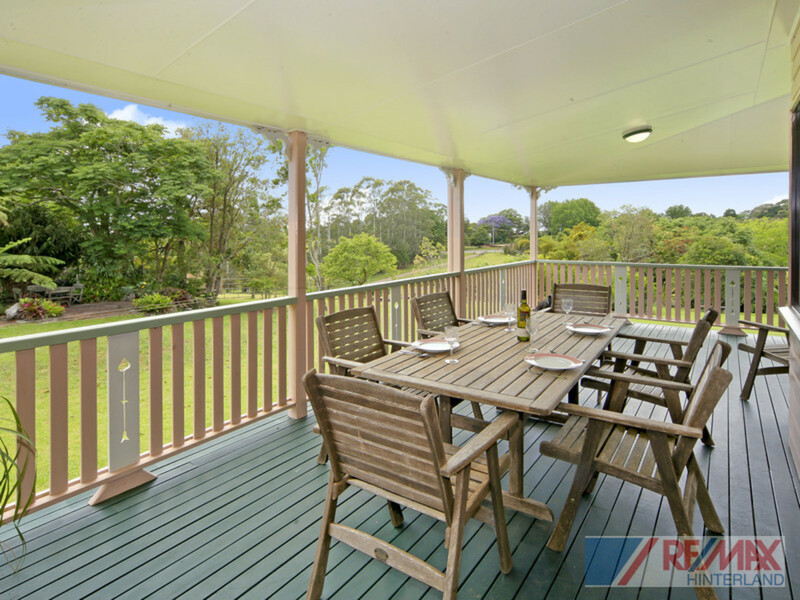 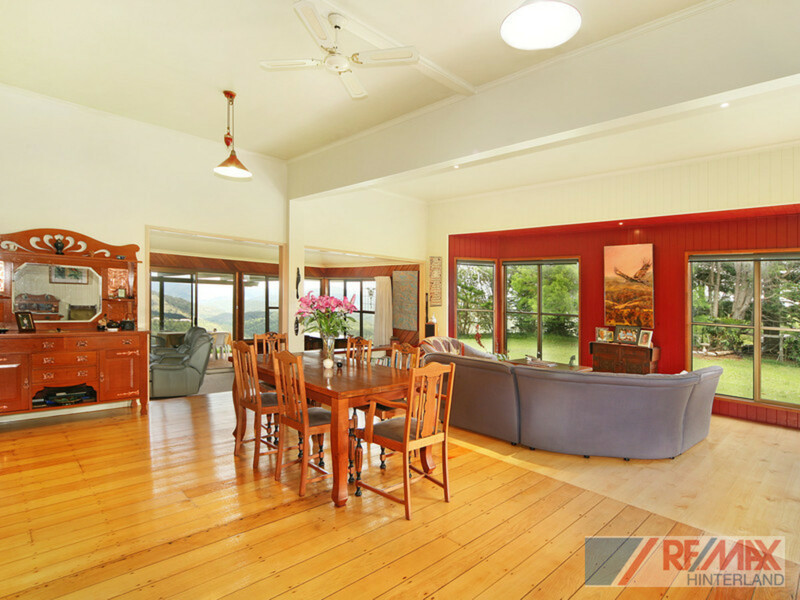 Often sought after but rarely found, this property combines so many of the attributes that are wanted by buyers in the Maleny area. 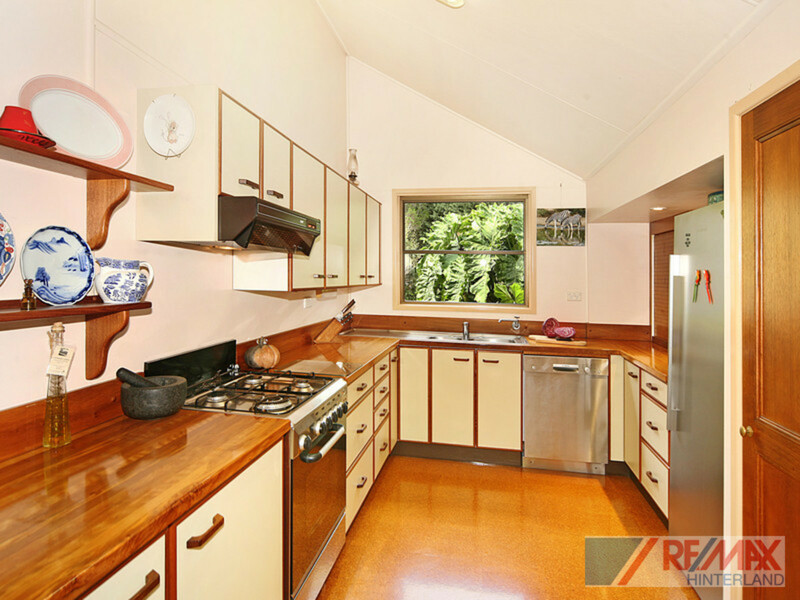 This is the first time this property has been offered in over 30 years. 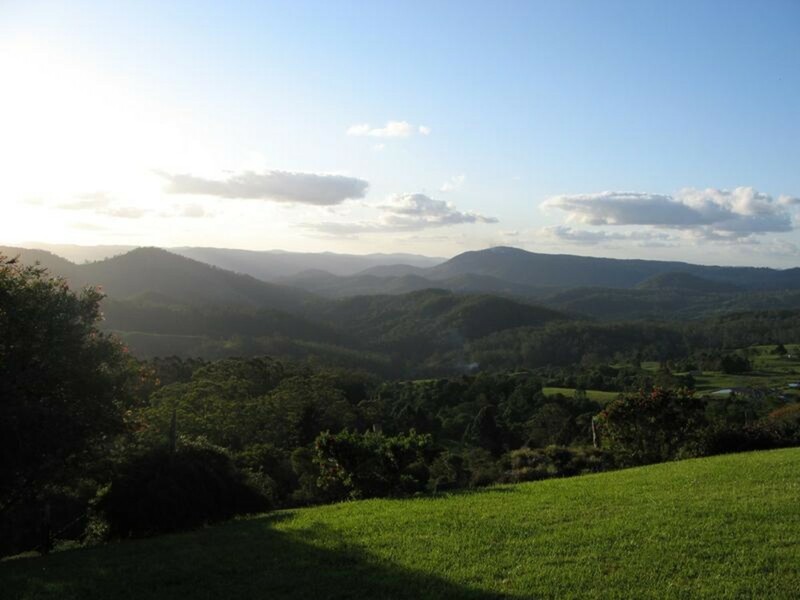 It is truly unique, private and peaceful, and ideally suits anyones escape to the country!